We love this beautiful fall wedding! 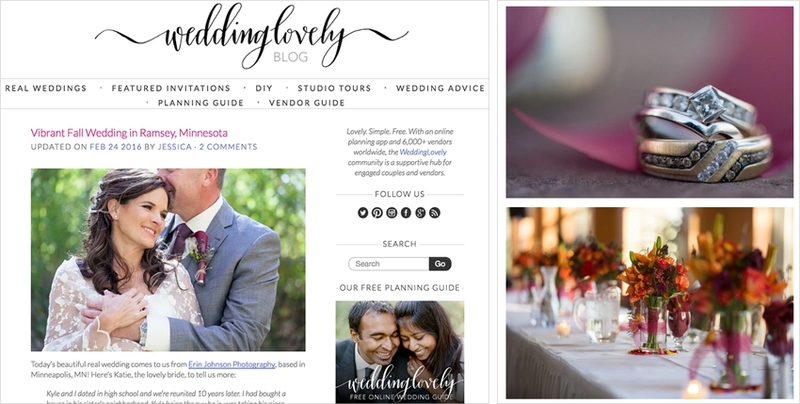 The photos were published on Wedding Lovely. Check them out!